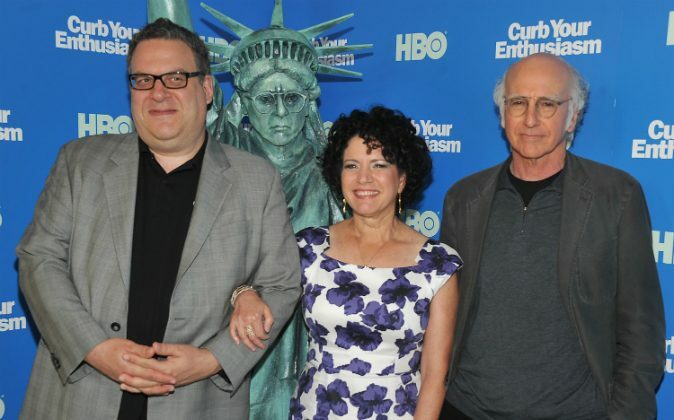 “Curb Your Enthusiasm” is set to return for its ninth season, HBO confirmed on June 14. The Emmy Award-winning comedy series stars Larry David, who plays a fictionalized version of himself. The show made its television debut in 2009 and has since aired 80 episodes, making it HBO’s longest-running scripted comedy series. “In the immortal words of Julius Caesar, ‘I left, I did nothing, I returned,'” David said in a statement about his return. The show’s tenure ended in 2011, without any real confirmation as to when—or if—it would return. In a 2015 interview with Howard Stern, David said he’d love to do another season of the series, but it wasn’t likely to occur. More details of the new season will be announced as they are released.